Nolen's is the Do You Love Me? dress store for Bryan, College Station, TX . 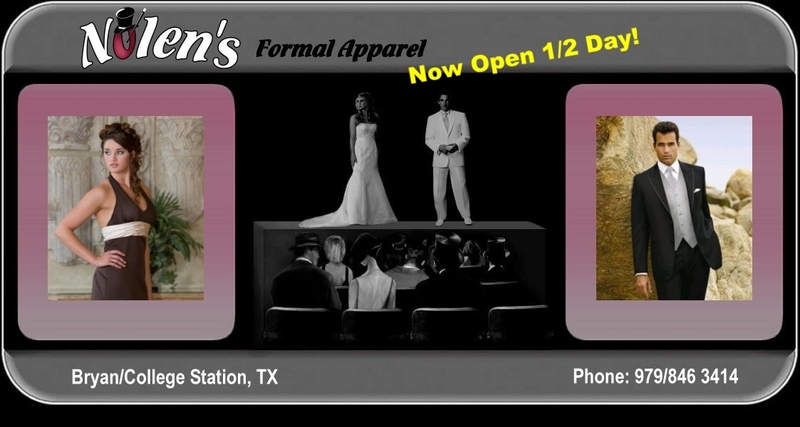 We specialize in Do You Love Me prom and quinceanera dresses, and also service Brenham, Austin and Waco, TX. Do you Love Me? designer prom gowns come in a wide range of different styles, So you will be able to find the perfect gown for your Prom or special event. All of our dresses are available from size 2 to 24 and most are available from size 4 to 30. So if you live in Bryan, College Station, TX or anywhere in Central Texas, Nolen's is the place to shop for the Do You Love Me? dress line.